1 – 3 pm at 235 Preston Road. I hope as many of you as possible can pop in for the Anniversary of our community library. 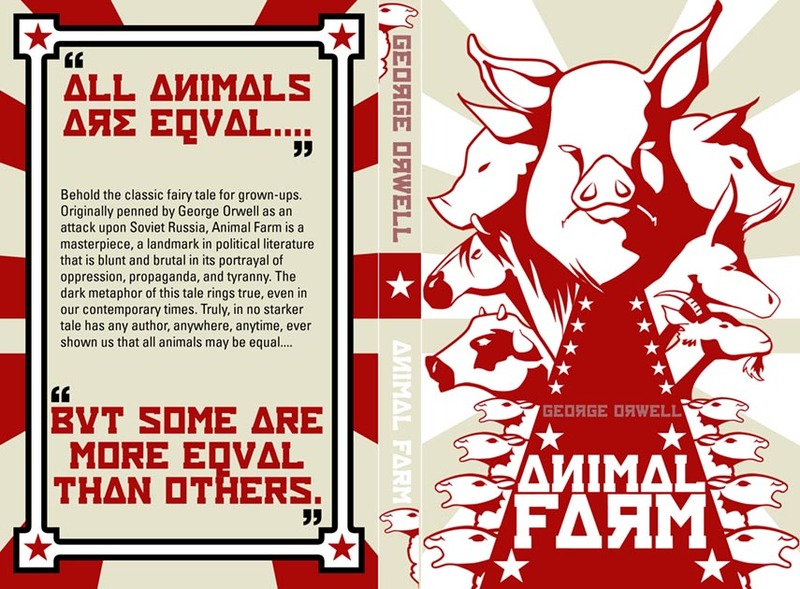 Our banned book this year is Animal Farm – very appropriate for Brent! We hope to read the entire book. Marilyn has a shortened version so if any children want to read, they can read from that. Volunteers to assist always welcome. We are also looking for volunteers to help us catalogue our new pile of books in Urdu and the works of Shakespeare. We can be found at 235 Preston Road, Wembley.